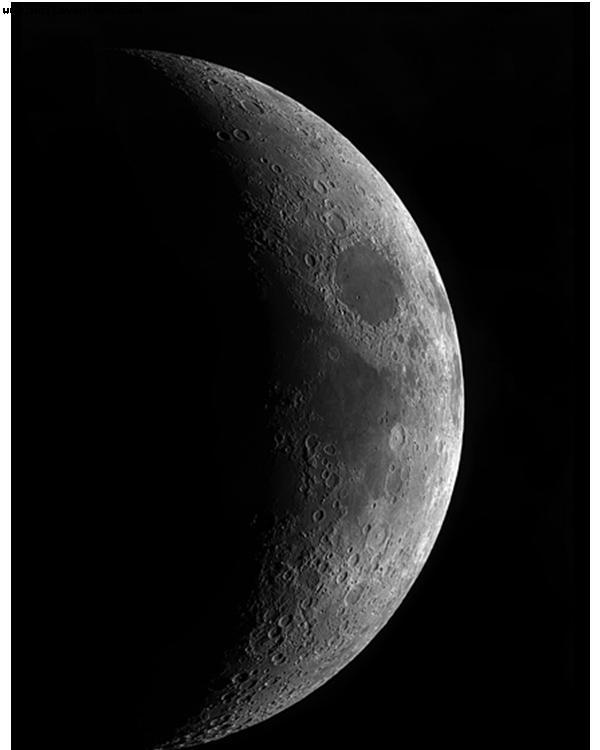 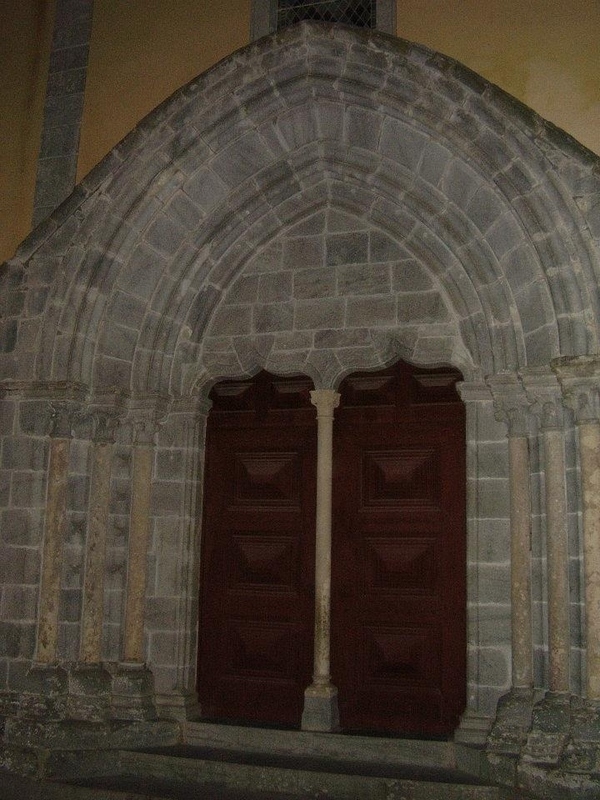 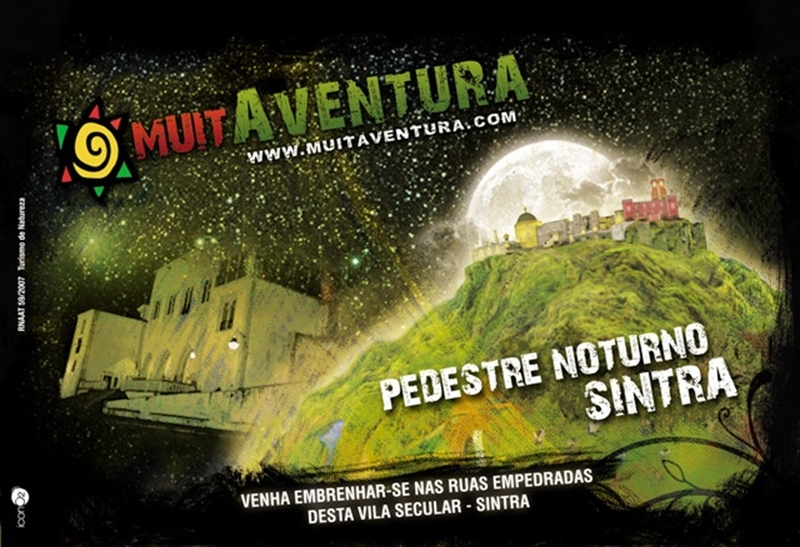 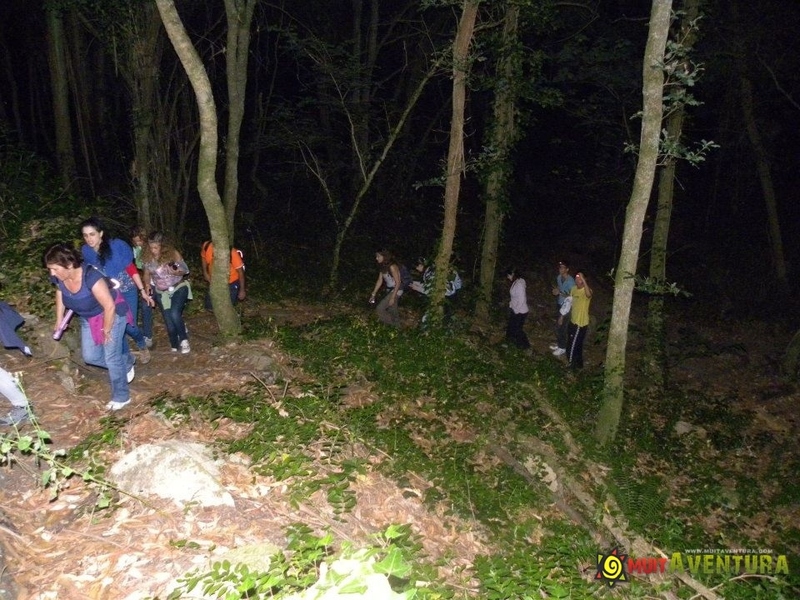 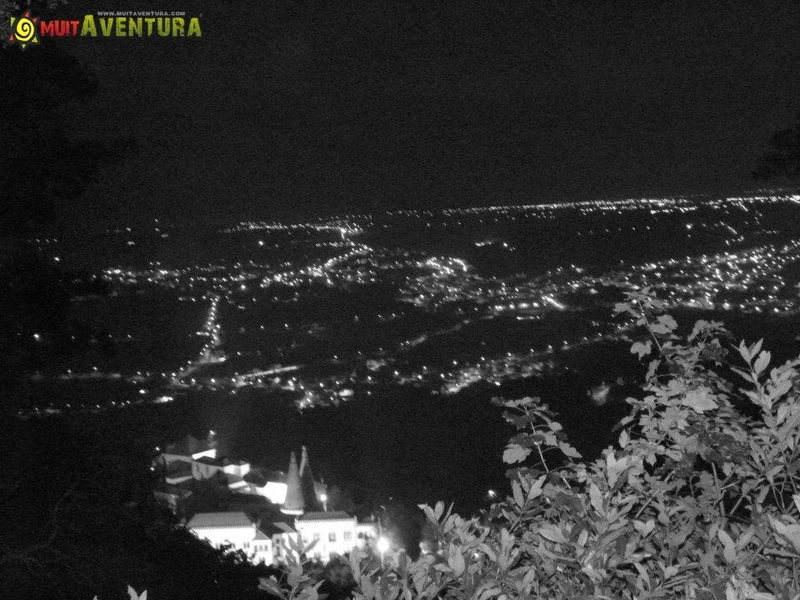 Sintra, Monte da Lua (the Moon Mountain), is a magical place to do a walking trail in the worm summer nights. 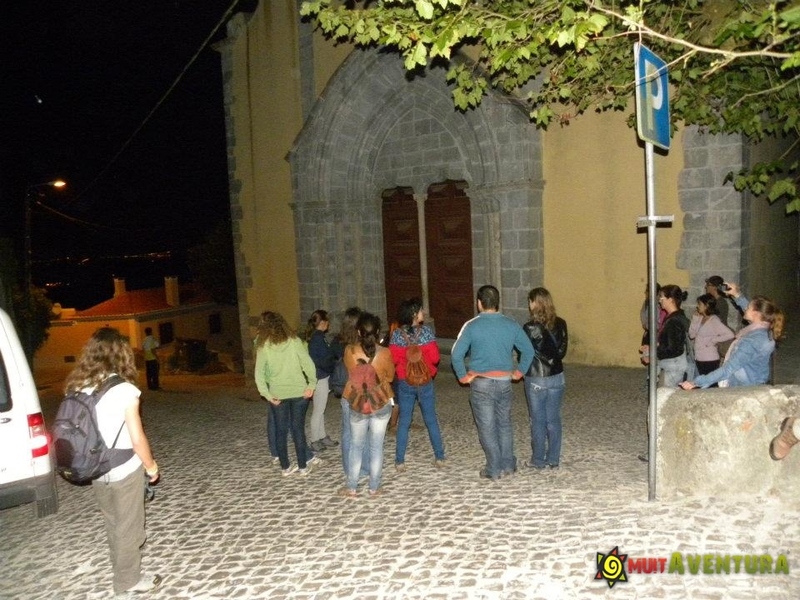 Come and walk through the stone roads of this ancient village, passing by several places with an outstanding view: Bica Fountain, S. Pedro Canaferrim Church, S.Pedro de Sintra Church, Vigia Viewpoint, Murtas and Sta Eufémia. 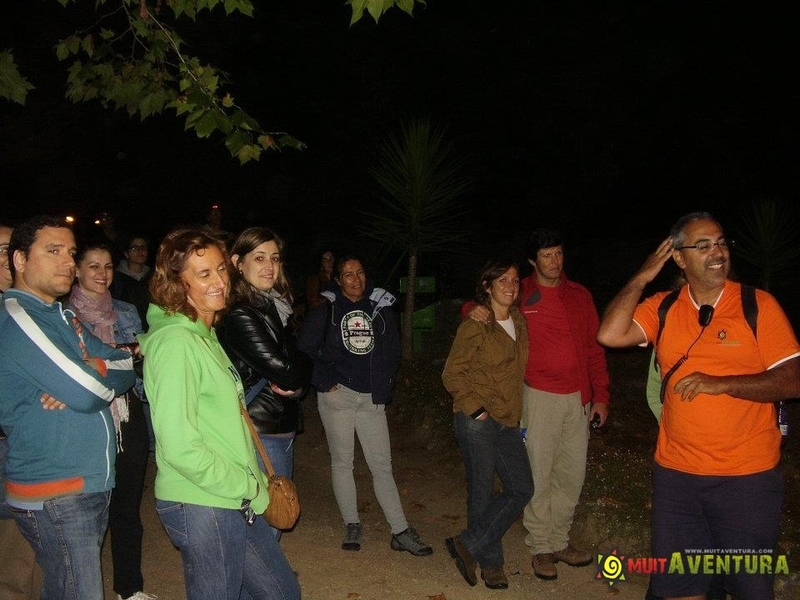 This is a circular walking trail that begins and ends in S. Pedro de Sintra, in the Largo da Feira de Sintra Square. 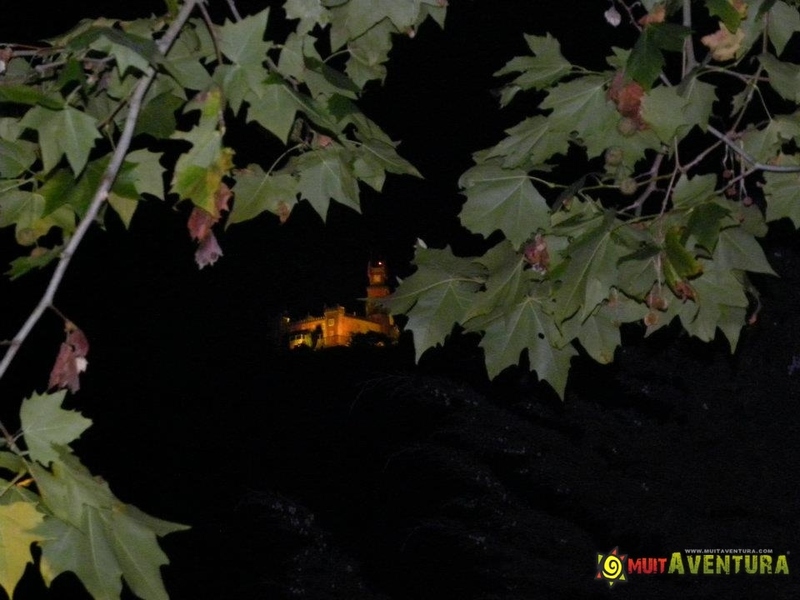 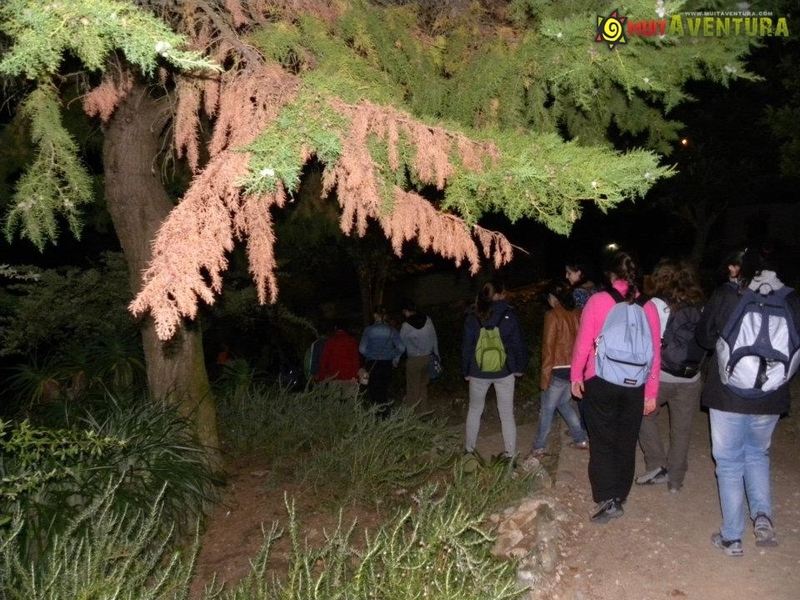 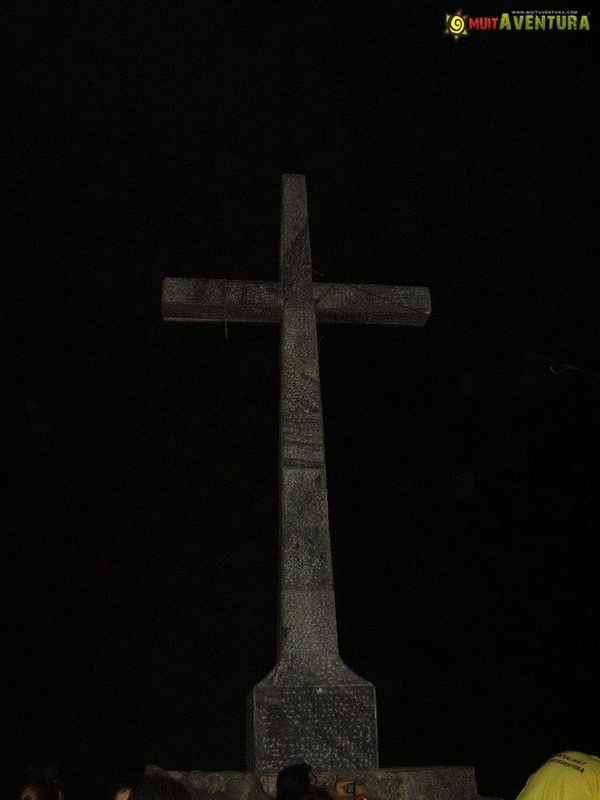 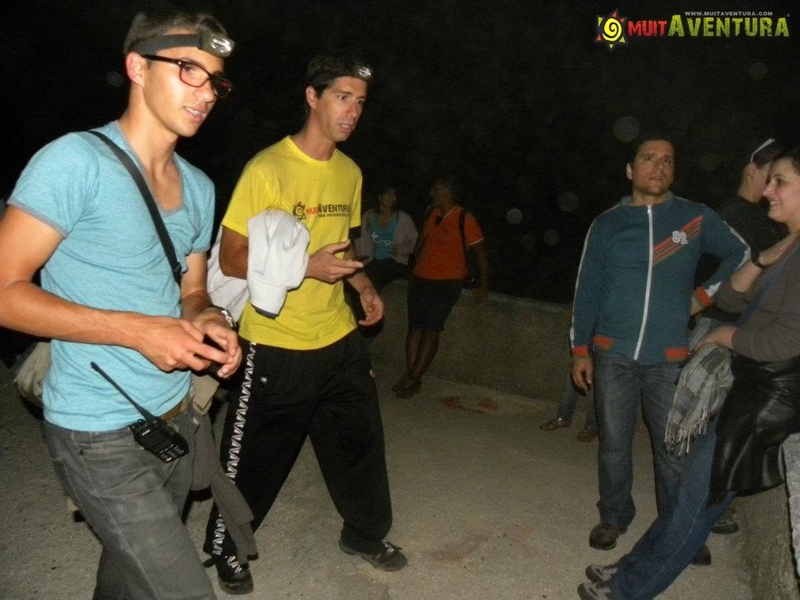 Come with us in this great and unique experience at night in the best places to check out in the mysterious village of Sintra.